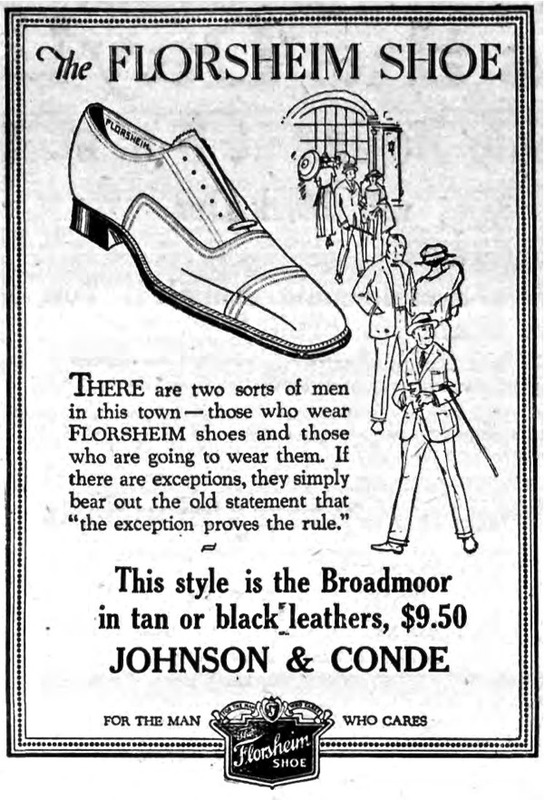 Milton Florsheim was a cobbler’s son who started the company in Chicago in 1892, hoping to produce high-quality men’s dress shoes at moderate prices. Early on, he proved to be a visionary entrepreneur: instead of selling his shoes wholesale and allowing stores to put their own labels on his products, he decided that his company’s livelihood should be in establishing direct ties to customers. 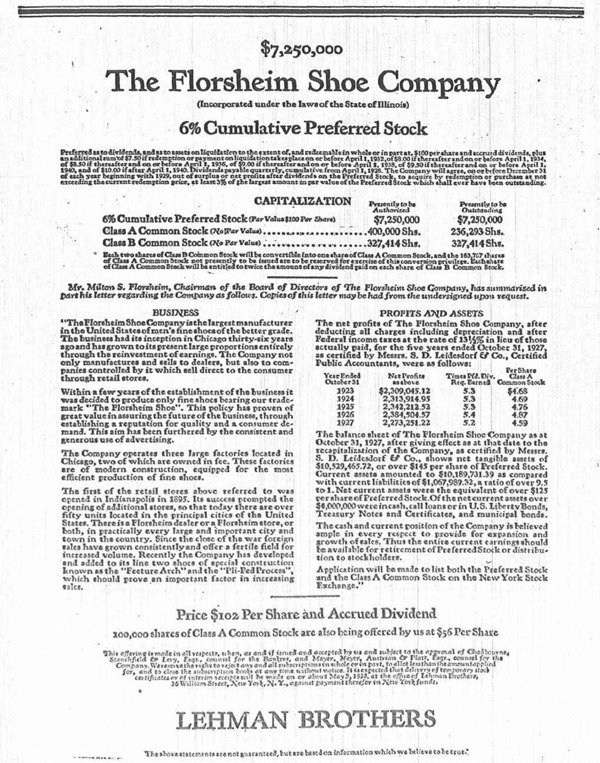 As a result — and to the chagrin of retailers — he put the Florsheim name directly on the shoe’s pull-strap and sole, a move that in the coming years would become standard at other shoe companies. After a careful search using some of the most up to date technics, we have found some interesting clues. Yeah? Leading to who? Eleanor Roosevelt? We got a shoe print off the parapet at the Kensington place. An 8 1/2 C Florsheim cordovan. Only worn by more than twenty million Americans. I wear an 8 1/2 C cordovan shoes. And let me tell you: for the money you cannot get a better shoe. 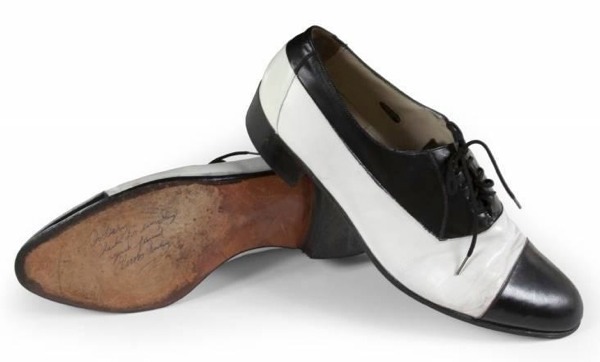 A pair of Elvis Presley stage-worn Florsheim shoes in white and black leather. 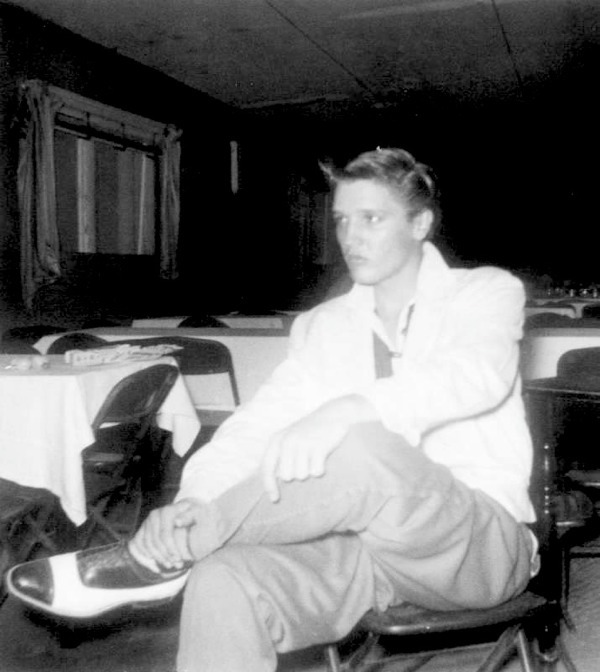 The shoes were gifted to fan club president Gary Pepper and inscribed on the sole of the left shoe “To Gary Thanks for everything your friend Elvis Presley.” Accompanied by a letter of authenticity from Charlie Hodge, who was present when Presley inscribed and gave the shoes to Pepper. 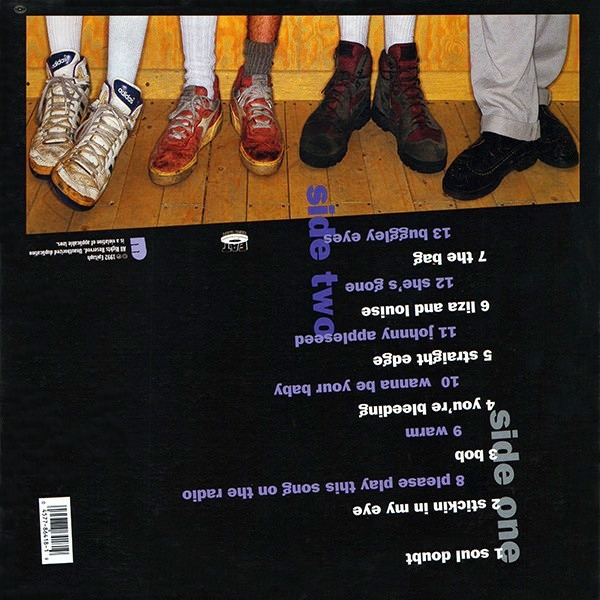 … at the last minute Mike decided we’d open the set [at Gilman Street - Berkeley] with “Together on the Sand,” which I sing and play without any backing from the rest of the band. I walked out on stage wearing Florsheim dress shoes, a long chain wallet, and a fedora, looking as out of place as I felt. Mike introduced me as the new guitarist and, mercifully, the crowd cheered. For the uninitiated: Florsheim dress shoes at Berkeley's Gilman Street Project is like flip-flops at the Oval Office.